The creative process is a constant “search” from an initial need to know and understand. People who lack knowledge of this process tend to sometimes misunderstand the first stages. In my ceramic efforts, the first attempts at expressing a search were inaccurate and sometimes crude, but as the sequence developed, the results were more aesthetic and realized. It is the same with the visual arts. First attempts are just practice and levels of discovery. The creative artist also frequently says whatever is on his or her mind, free association, and should not nessarsarily be taken as a true opinion or expression, the ideas are in development. This moment by moment verbal expression is necessary because ideas get blocked creating a jamb up, which inhibits the free flow within the search, discovery and expression. 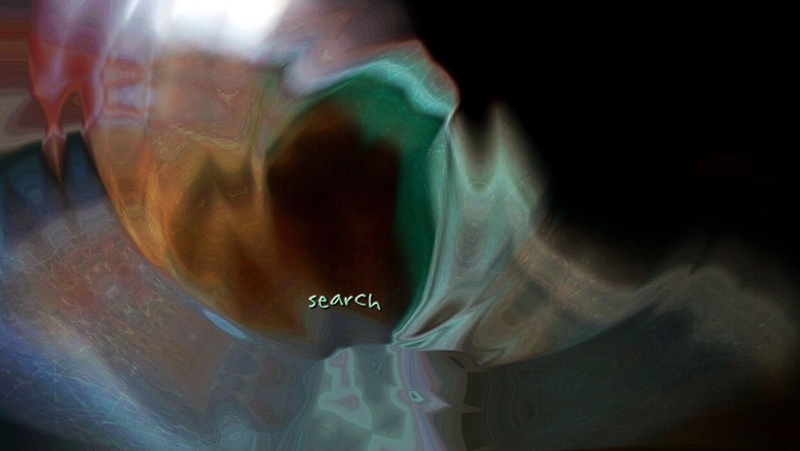 The “search” may require delving into darkened areas.